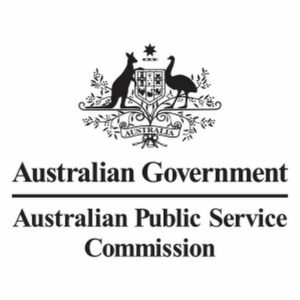 The Australian Public Service Commission (APSC) is undertaking a program of work with the Digital Transformation Agency (DTA) to train technology professionals in agile and digital skills, according to ZDNet. Director of Capability at APSC Karen Dahlstrom says one part of the program includes a cultural transformation training for senior executives. “Not just the CEOs and CIOs, but every [senior executive] will have the opportunity to come on our program and learn what it means to be agile and learn what the leadership skills are to take this Australian government to the next level that they need to be,” she said. Cultural change, to Dahlstrom, is about understanding the mindset that senior executives must have to adopt a digital way of working. The APSC turned to the market in January for help with designing and delivering the “intensive” digital transformation development program for its senior executives.